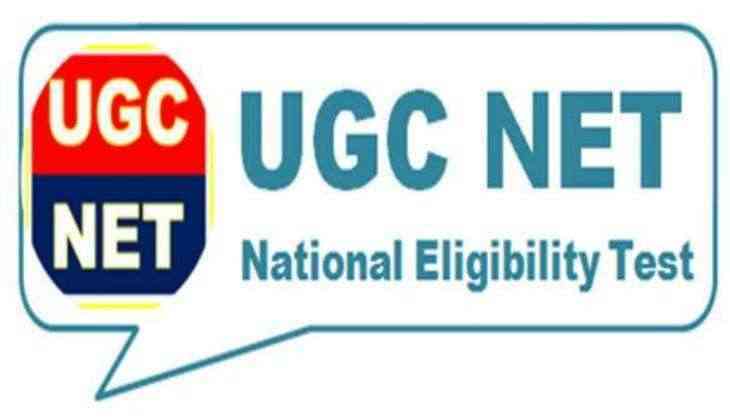 Waiting for the notification of UGC NET exam? Then, it's a good news the CBSE (Central Board of Secondary Education) is likely to release the detailed notification this week. According to the source NET(National Eligibility Test) notification will be available on the official website at any time now. Earlier, it was expected to release on 1 February 2018. after more than two weeks delayed in the notification, still, there are the expectations have been made by the experts that the information regarding the exam will be released within this week. According to the reports, the delayed in the notification because of the change in examination pattern from this year. As the CBSE has released the notification about the change in examination pattern. So, according to the new changes, this year NET would dispense of three paper format and would instead have a two paper format. From this year there will be two papers- Paper I and Paper II. The Paper I will consist of 100 marks and Paper II will be of 200 marks. Simultaneously, the upper age limit for the Junior Research Fellowship has also been revised and increased from 28 years to 30 years now. However, the complete information for the two change also mentioned in the information bulletin that would shortly available on the official website of NET. CBSE UGC NET 2018 examination registration will be started from 6 March 2018. Whereas the last date to apply online for the registration would be 5 April 2018 and fee submission last till 6 April 2018.